Certain facial treatments may help minimize the appearance of pores. Enlarged pores may lead to acne. Pores release sweat as a way to keep the body cool. Using a gentle cleanser can help keep pores clean and reduce the chances of a breakout. Using an exfoliant can help clean out pores. Pores are openings in a surface or material, and most often the word refers to these openings on the surface of the skin. Their main function is to release oil and sweat to the surface of the skin from the glands below the surface, helping to keep it hydrated and cool. Some people have naturally larger pores than others, and they may also be larger on some areas of the body, such as the face and back. Enlarged and clogged pores can lead to some of the most common skin problems, including rashes and acne. A number of treatments exist to minimize and cleanse the openings in an effort to eliminate these problems. When functioning properly, these openings on the surface of the skin help to keep it moisturized by releasing oil that is produced by the sebaceous glands, called sebum. Skin problems can result when the openings are enlarged because they are more likely to trap dirt and dead skin cells, which can lead to acne. Some people may naturally produce more oil than others, exacerbating this problem. 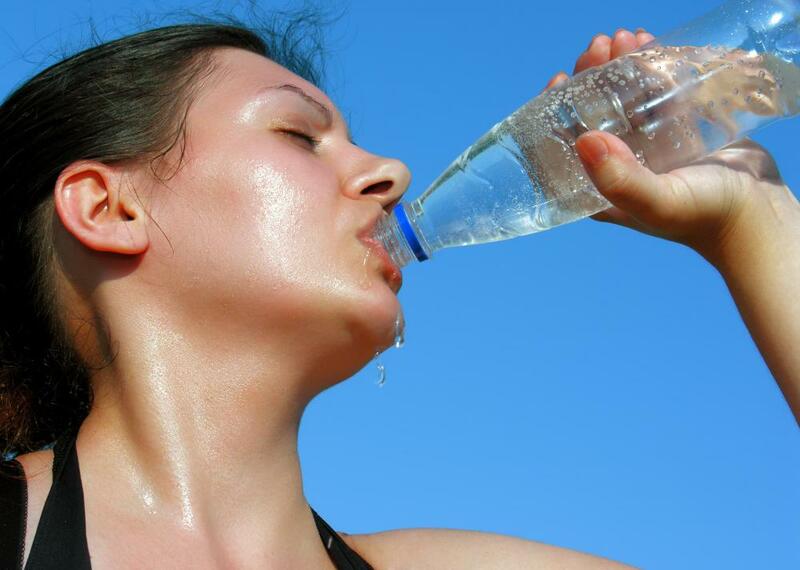 Pores also release sweat, which is the body’s primary means of keeping cool in hot weather. Like sebaceous glands, sweat glands can also become blocked, causing red, raised bumps on the skin called heat rash. There are a variety of treatments that promise to reduce the size of the skin openings, although some dermatologists say that once they become enlarged, they cannot be made smaller. 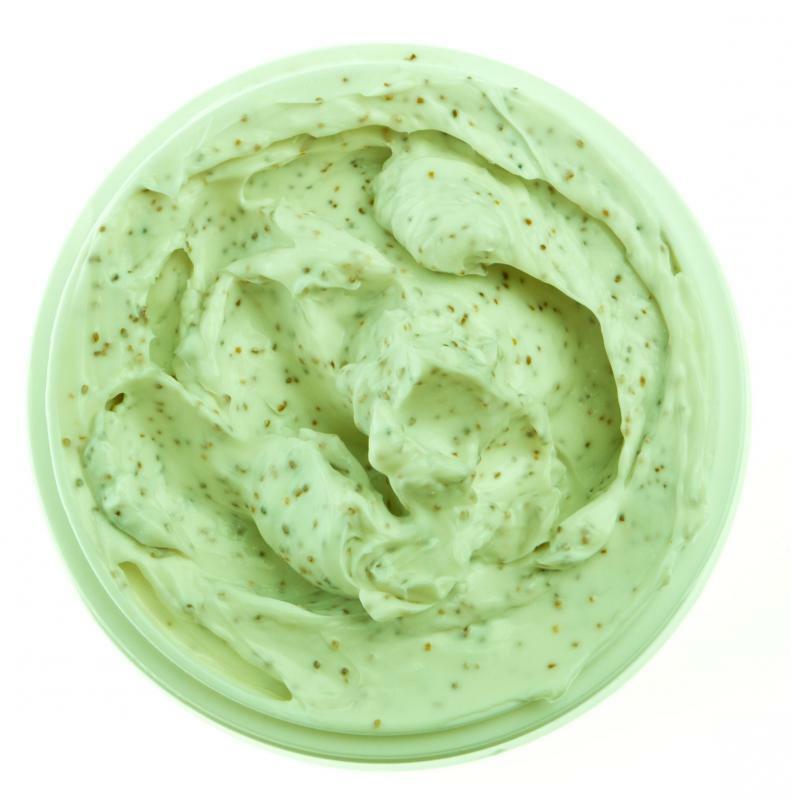 Many different means of exfoliation, including microdermabrasion, sugar scrubs and chemical peels, can be used to remove dead skin cells from the surface and help minimize the appearance of enlarged pores. These treatments also may help to clear blackheads, which look like small and flat dark spots and are caused by sebum that becomes trapped in the hair follicle and hardens. Enlarged pores are a contributing factor to acne, which is a condition caused by infection and inflammation in the hair follicle. The infected follicles form reddened bumps, sometimes with white heads on the surface, and other times as larger cysts under the skin’s surface. There are numerous treatments available for acne that address the numerous factors that cause it. Topical medications or astringents may help to remove excess oil and dry out the skin, although overdrying can lead to increased irritation and worsen the acne. As with blackheads, exfoliation to remove dead skin cells may be helpful. Some dermatologists recommend avoiding certain foods, but others believe diet has no effect on acne. What Is a Sweat Pore? What are the Different Types of Pore Treatments? How do I Shrink Pores? What Factors Influence Pore Size? What are the Different Types of Pore Minimizing Products? What are the Different Types of Pore Products? I guess that moisturizing will work for anything with pores. I know that you can keep cookies from getting hard by placing a piece of bread in a sealed container with them, because the pores in the cookies allow them to absorb the moisture. You can even do this with cookies that have already become hard, and they will take on moisture through their pores. In humans, the pores in the skin allow it to absorb moisturizers applied to the face. I use an anti-aging moisturizer under my eyes and on my forehead every night, and my pores soak it up while I sleep. I wake up looking better than before, because I look hydrated. My pores became clogged when I was about twenty-six, and I developed a severe case of acne. I saved up my money and visited a dermatologist, because nothing else had worked for me, and I wanted results. He had me come in for several visits spaced out over a few months, and each time I came in, he did a chemical peel on my face and jawline. He put me on an antibiotic to prevent new acne, and he prescribed a topical gel. He told me that the gel also served as a pore minimizer. He said I could take it for the next several years, because around the age of thirty is when pores start to enlarge. The combination of treatments got rid of my acne, and the gel kept it from coming back. It also made my pores appear smaller. @ddljohn-- Yea, there are different ways to describe pores- enlarged, tight, open, closed and so forth. You know what enlarged pores are. Open pores is what happens when your skin comes in contact with heat and moisture. Like when you take a shower with hot water, your pores are open, when you wash your face with cold water after that, your pores will become closed. As for deep pores, I'm no expert on this but I think that this is a genetic description of pores. I had read in a magazine that the size of our skin pores are actually determined by genetic factors! covered with a thick layer of skin. Such pores are harder to clean because the thick skin doesn't allow the pore to exfoliate itself. This causes oil and dirt to accumulate faster, stay longer and cause infections, a.k.a. acne. The only treatment I know of is to exfoliate your skin often like the article suggests with scrubs, exfoliating cleansers and washcloth. This is a really helpful article. I now know what enlarged pores are! Can you also tell me about deep pores? I have heard this phrase several times, that some people have deeper pores than others. Apparently, having deep pores makes it more difficult to keep pores clean and free of infection. I have enlarged pores and very bad acne. 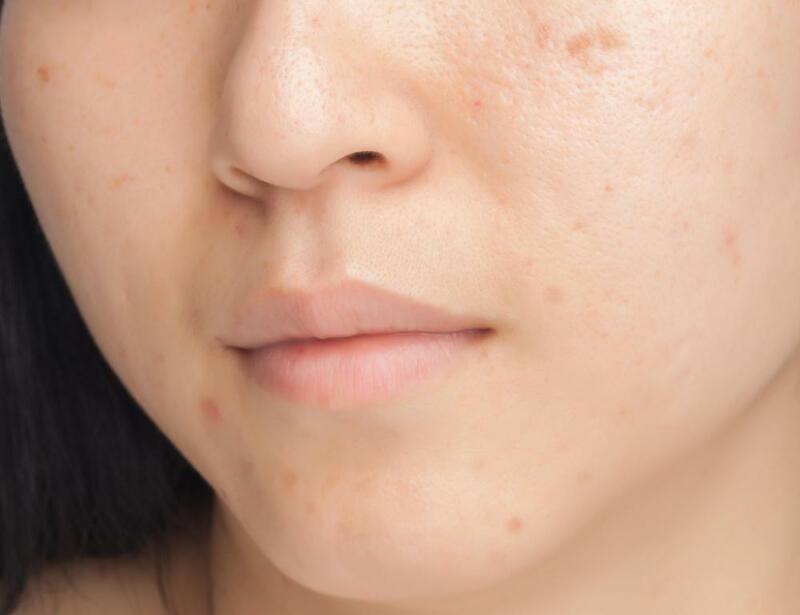 How do I know if my pores are also deep and what can I do about this? @animegal-- I know, I have the same problem! Unfortunately, there is no quick fix to enlarged pores. It takes time, patience and a disciplined skin care routine. First, you need to clean out your pores regularly, with pores strips and exfoliating cleansers. Then follow with an astringent toner to shrink the pores and an oil-controlling moisturizer. 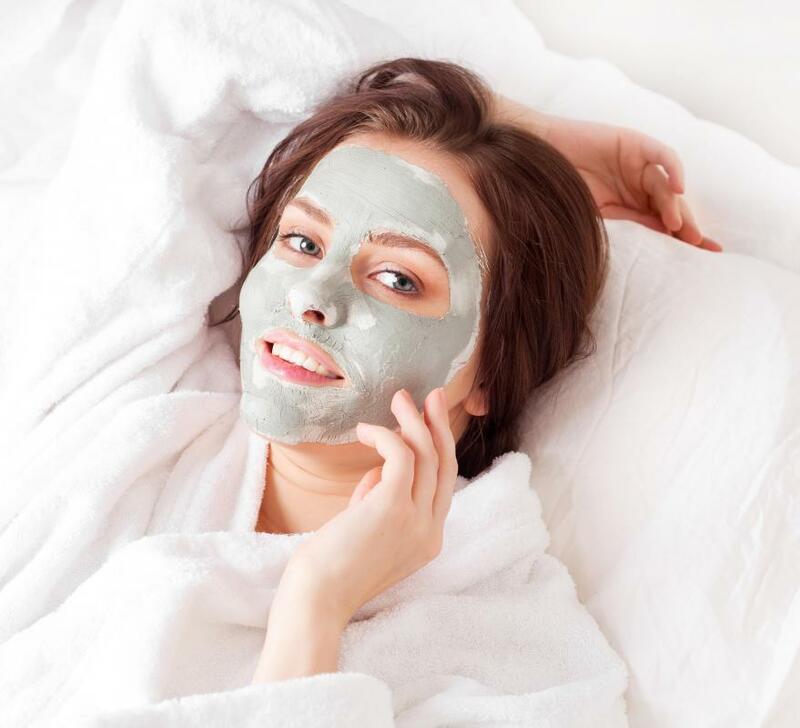 If you do this regularly, your pores will shrink with time and stay that way. You have to control the sebum (oil) production of your face because that's the main problem. The oil fills the pores, clogs them and causes them to expand. So washing your face twice a day and using an oil-free mattifying moisturizers is a must. @animegal - If you are looking for a quick fix to shrinking your pores you may have to see a dermatologist for professional microdermabrasion. I had this done awhile back and the difference in my skin texture was incredible. You can also buy at home microdermabrasion kits to help clear pores out and make them look visibly smaller. Just be aware that when face pores can be sensitive so you want to be careful when you start out with such a deep kind of exfoliation. My friend tried microdermabrasion and it made her skin quite red for a few days. Does anyone have any tips on what to do to minimize pores so that you can't see them? I have always had clear skin in the past but am now finding that the once healthy pores on my nose are looking a lot larger. I really want to find something that will work on my skin pores to make them less visible and hopefully smaller. I hate having blackheads where there used to be none. So far I have tried a few beauty products like the nose strips that you pull off, but I find that they do nothing to make my pores smaller, they just clean them out.